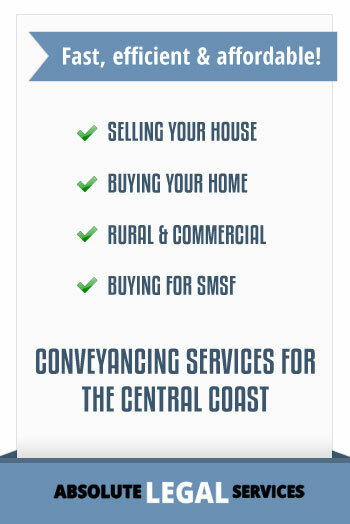 Conveyancing fees for Selling Property Central Coast NSW. 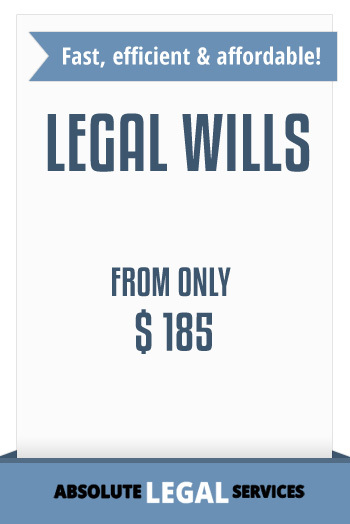 Our Conveyancing Fees for Selling Property (residential only) includes all necessary contract searches; planning certificate, full title searches, sewer diagram, land tax clearance certificate, verification of identity, Foreign Resident Capital Gains clearance certificate (all properties over $750,0000)– value approximately $300.00. 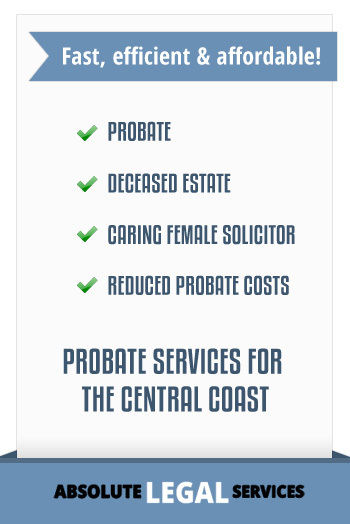 Our Conveyancing Fees for selling property apply to Central Coast and generally within New South Wales, i.e. Sydney, Newcastle. Most conveyancing is now conducted electronically on the Pexa system which means there are no sydney settlement agency fees or banking fees. 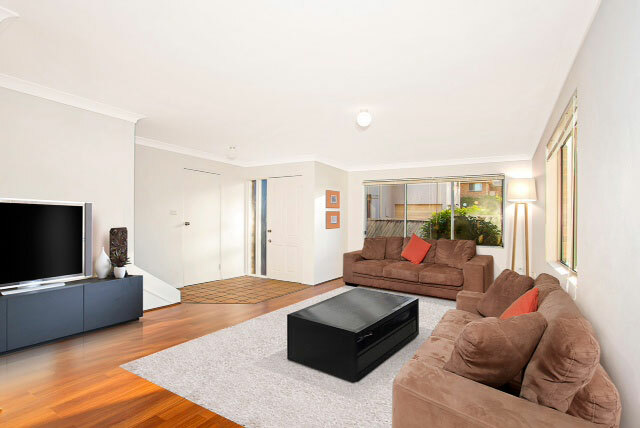 Our conveyancing fees for selling property requires an upfront payment of $400.00 to prepare the contract for sale which includes all necessary contract searches – title search, planning certificate and sewer diagrams.. So, if you do not sell your property you only pay $400.00 for the contract preparation although the form of contract will be valid for 6-12 months. We accept direct deposit or credit card payment. 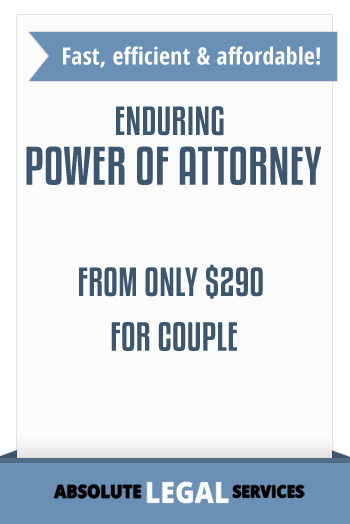 The balance of our conveyancing fees are payable on completion of the Sale. Contact us if your sale is a rural, acreage, commercial, industrial or other type of property for a quote.